Whether it be your hair, skin or nails; Emporium Brisbane has you covered from head to toe this holiday season. Emporium is a vibrant retail, dining and contemporary living precinct located in Brisbane's premier and ever-evolving lifestyle destination. This one-stop-shop for everything beauty offers a premium pampering experience from a variety of salons and boutiques; world class or one of their kind. With a selection of gifts available that would be perfect to provide a loved one with but they're so tempting you may want to test out the services yourself also. Kicking off with the great selection of hair care salons. To keep your locks shiny and vibrant come Christmas time there are multiple amazing options within the Emporium precinct. 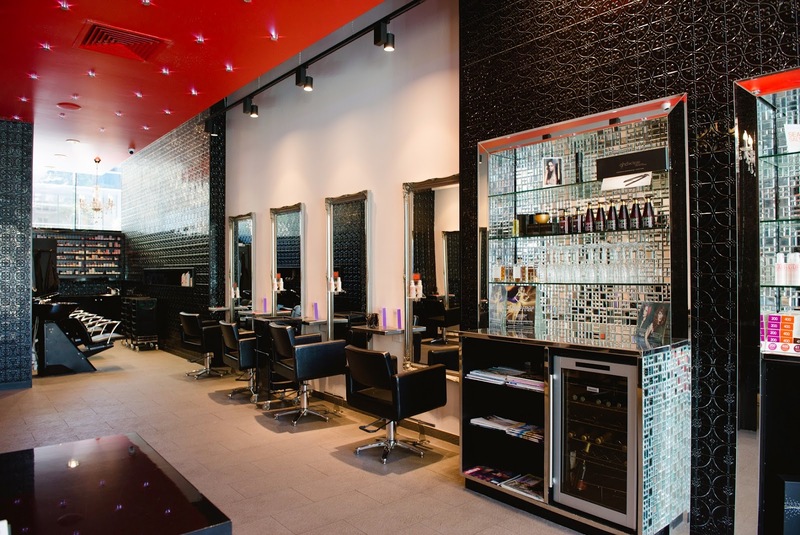 Flicking through a magazine with a glass of bubbly by your side sounds like the perfect way to spend an hour or so as you experience their signature service, an A-grade blow dry experience. Services also available include colours, foils and cuts. The stores signature products are the well accredited Eleven brand and if you've ever wanted to get your hands on them then now is the time. The Blow Dry Bar have a Christmas special where you receive a free full-sized product when you buy a shampoo and conditioner priced at only $42.90. The perfect pack to pamper yourself with or spoil someone else. See here for contact details and further information. If your man is looking rather ungroomed these days then bring him into The Emporium Barber where he can relax with a cool beer in his hand while being pampered. The Emporium Barber offer the deluxe treatment of a shampoo, condition, cut and shave, complete with scented and warmed hand towels. Other than the standard trim and style, The Emporium Barber is well known for their cut-throat shaves. If the relaxation has nearly put them to sleep then they can walk to the end of the shop where there is a café serving all the caffeinated favourites. Offering the latest and just plain greatest products for men on the market. 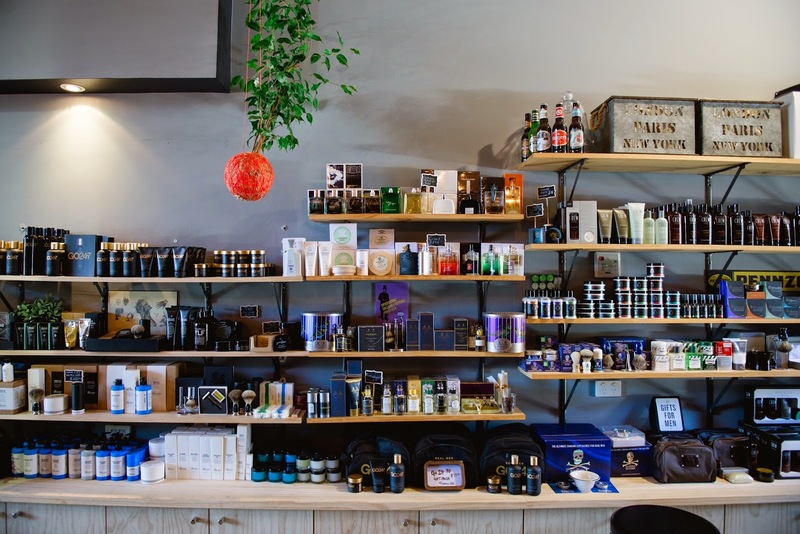 The Emporium Barber has an extensive selection of male grooming items where there is definitely something for any man. If you're looking for a Christmas gift for your father, boyfriend, brother or any other male in your life then this is the perfect place. Owner, Trent recommends Bayola gifts or Creed fragrances as a great gift to give this holiday season but definitely have a look at their large range of offerings and see for yourself all that they have to offer. Chandeliers hanging from the ceiling and fresh flowers on the counter, a lovely setting to walk into and relax in the cool, out of the way of the harsh Brisbane heat. A delicious cuppa of the T2 selections available is the perfect way to unwind in this neutral and calming setting. The internationally adored salon offers all the hair services you're looking for around the holiday party season so stop in to see these exceptionally skilled stylists for an up style or next level straighten before any Christmas function. With some of the best products out on the market, the treatment is nothing less than absolutely extraordinary. Only the best products are used on your hair in this salon as Toni & Guy are big fans of Wella, Label M and System Professional. It's the perfect time to stock up on some of these brands with Christmas gift packs available. Label M is offering a therapy trio pack with their three best-selling age-defying products as well as discounted duo pack at $49.95 for a shampoo and conditioner. For the males in your life there is a men's grooming kit which includes a shampoo, peppermint treatment and matt paste styling product. 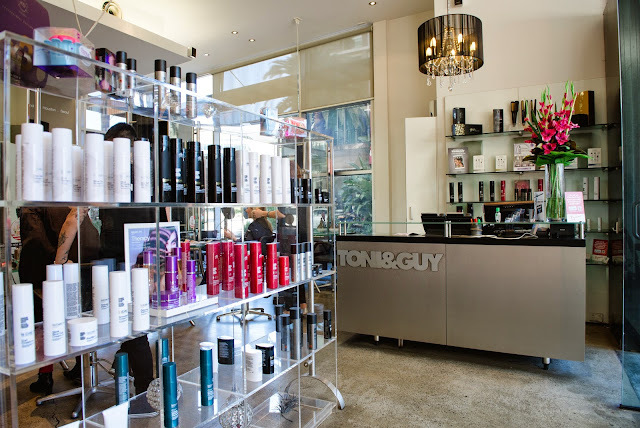 Give the gift of great hair with a Toni & Guy gift card from $50 to $500 available at all salons or online at toniandguy.com.au. Moving onto some of the skin care that Emporium offer, between Refresh and Ella Bache your face and body will be hairless, smooth and cared for. Here you can hit two birds with one stone as this duo clinic covers cosmetic and dental. Now is the perfect time to snap up some of the holiday season deals. Starting today (Monday 17th November) through till Christmas, Refresh are offering Girls Brazilian and Underarm hair removal for only $99. Don't worry ladies, if your man is looking a little bit scruffy or your dads back hair is getting stuck in the shower drain (yuck), Refresh are offering a full back or chest and stomach hair removal for $199. Definitely a present the men in your life would appreciate and benefit from. On the 9th of December there will be an event running between 6:30pm and 9pm offering some pretty incredible deals. If you've always wanted to try the highly effective laser treatments, all services will be available to pre-pay at 20% off on the night. Also on offer are complimentary microdermabrasions and skin analysis with the laser technicians on the night. Ella Bache is world resound for their incredible services where they have you covered for nearly anything you could think of. For the body they offer bronzing, back detoxes, exfoliations, massages and masks for detoxifying, refreshing, moisturising and circulation. For the face you're able to select from facials that target age, detoxification, regeneration, plumping, anti-fatigue, brightening, strengthening and lifting. If you're a busy woman always on-the-go then you will be happy to find their express essentials range which includes waxing, lashes and brows so you can quickly be hair free or tint, shape and perm all within minutes. 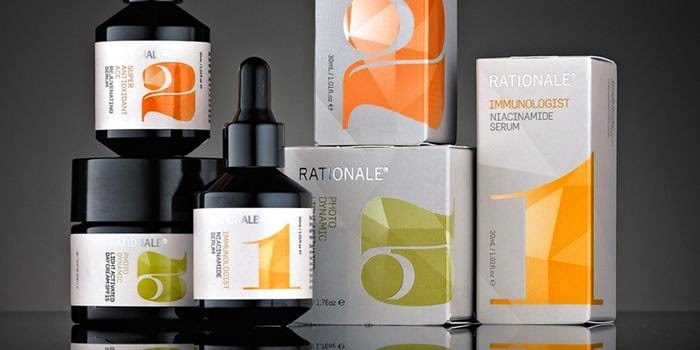 Ella Bache wraps up Christmas with their beautifully boxed skin solutions where you save up to 45%. This once-a-year opportunity includes three different variations; anti-ageing, age correction and hydrating. With these three options, there's something to suit whoever you're buying for. If someone in your life needs some profound pampering then the Indulgence Packages are the way to go for a seriously special and unforgettable treat. The pampers range between 2 hours and 4 hours 30 minutes depending on your budget and how large of a gift you would like to give. 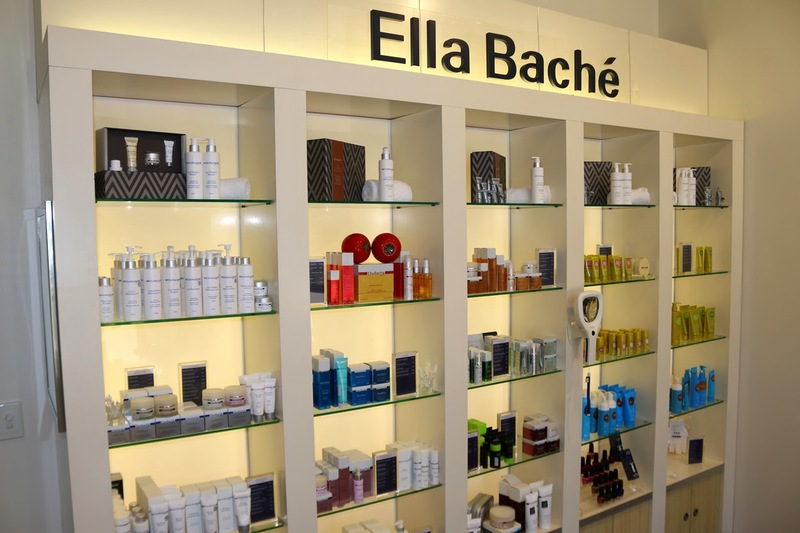 I think that the best part of Ella Bache is that you can personalise the treatment to you or who you're gifting it to. You can order an exfoliation for the body and a strengthening mask for the face then take home a great quality moisturiser for your face. They're here for whatever you need them to be so you can have all of your needs met. 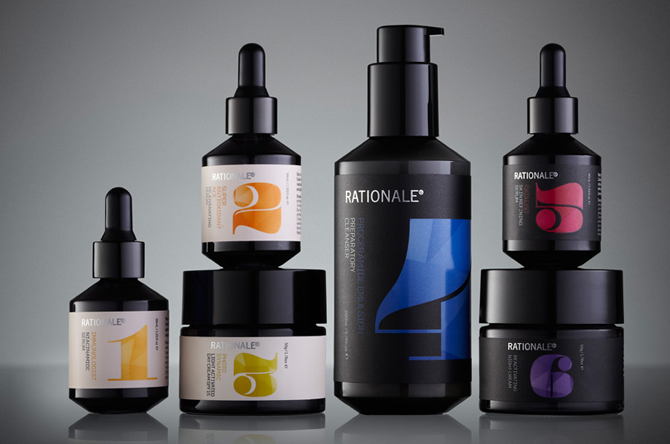 New kids on the block, Rationale, have recently joined the Emporium precinct with their unique range of skincare and treatments. For over 20 years they have been the preference of dermatologists and plastic surgeons but now Brisbane ladies can take advantage of all they have to offer. These leading skincare solutions pride themselves on actualising the natural and genetic potential of skin and achieving long term results. Using only the highest quality and cutting edge ingredients and technology, the high performing products ensure you see results. 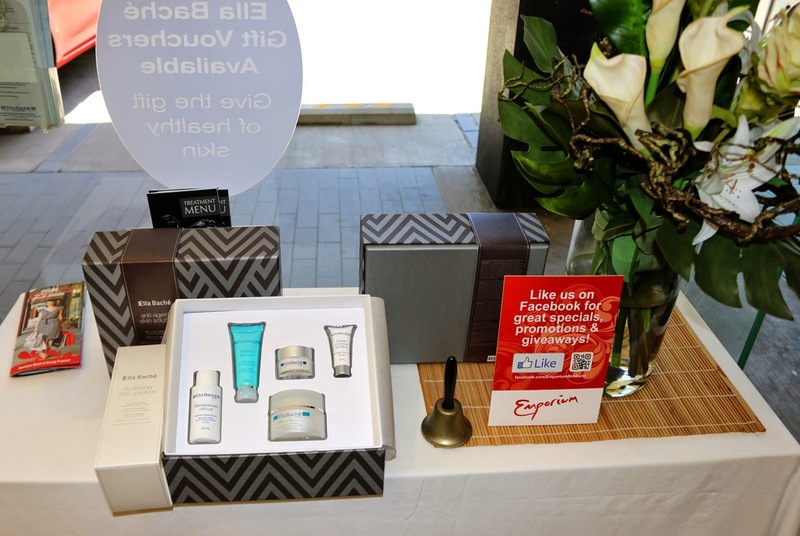 Less than a fortnight ago they launched a new product, combining their expertise in skincare with a new venture into makeup to create Beautiful Skin, Luminizing Serum. It provides a sheer skin perfecting coverage and amplifies luminosity with liquid crystal. Retailing at $85, it's the perfect luxury gift to give this holiday season for skincare and makeup lovers alike. Pop into their flagship store located in the Emporium precinct to pick up some of these products and treat yourself this holiday season. While you're there indulge in one of their out of this world facials or skincare treatments. I promised you would be polished from head to toe and Emporium does not disappoint so lastly we have Deluxe Nail Spa. From as little as $15 you are able to have a buff, shape and polish or for $50 they have a package deal of a manicure and pedicure. The ultimate place to stop by and get your holiday nail designs painted to get into the festive spirit. 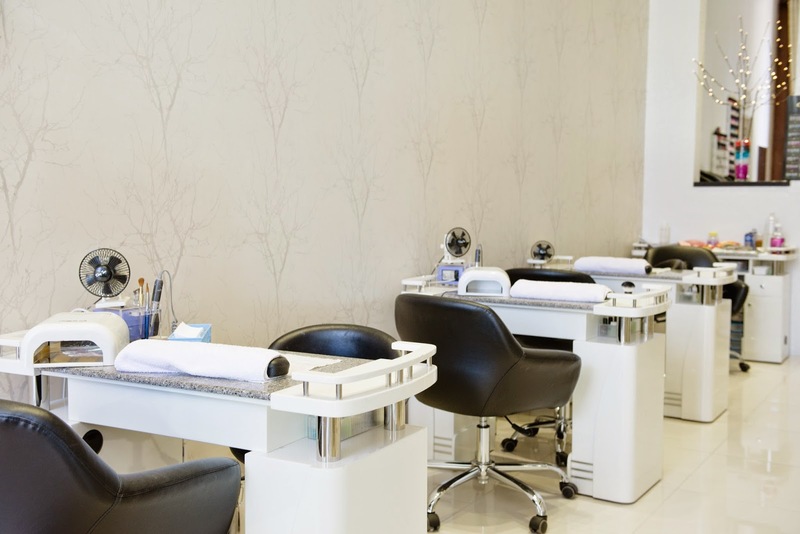 The friendly girls at Deluxe Nail Spa will have your fingers and toes soft, pampered and shiny for the silly season. After reading all of this you're probably about ready to hop in the car and head down to this luxury treatment precinct. With all that this centre has to offer why not combine deals and mix and match depending who you're buying for? I know my mum would love the combination of a wash and blow dry at The Blow Dry Bar to then head over to Ella Bache for facial and lastly to Deluxe for a manicure. Or you can just treat yourself if your re-growth is getting a bit too noticeable and your pedicure is chipped, the holiday season is the perfect time for a bit of pampering. 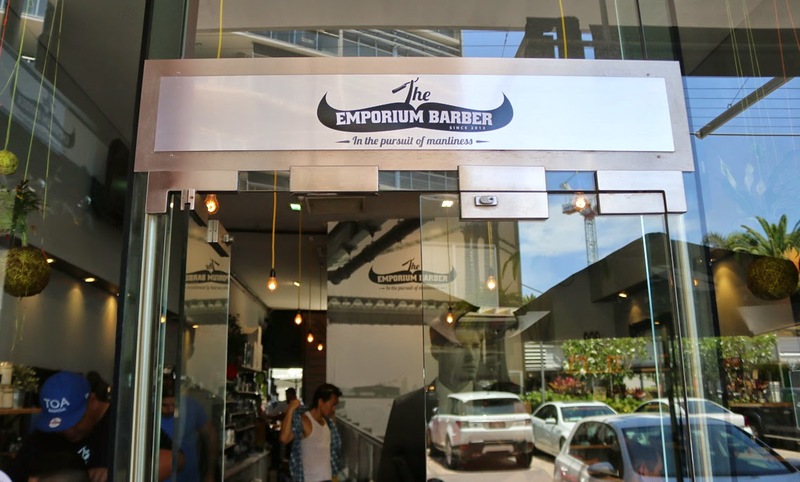 Emporium is located at 1000 Ann Street, Fortitude Valley Brisbane 4006. 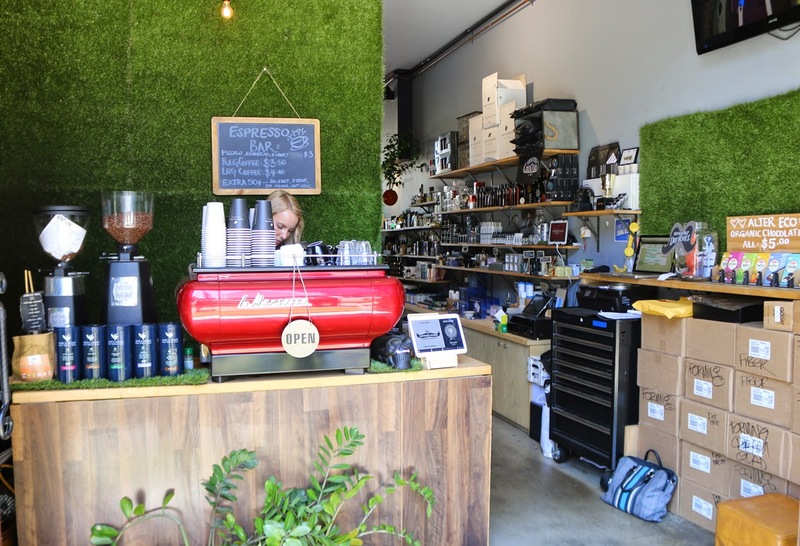 The perfect spot to spend a day off work, weekend or if you're here in Brisbane on holiday. Check out the Emporium website here.